Android “Oreo” or Android O is the latest update and is the eight major version of the Android operating system. It was released to public on August 21, 2017 as an 8.0 version but recently got an upgrade to 8.1 from its previous 8.0. 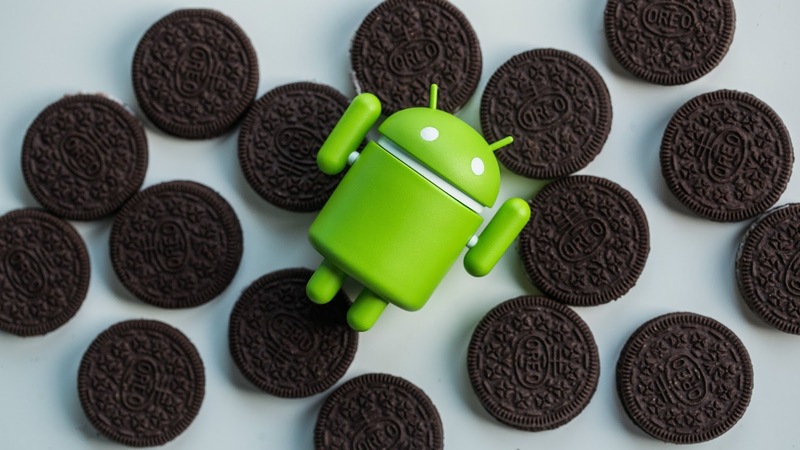 Before it was launched it had an internal code-name of “Oatmeal cookie” (the Oreo logo literally shows the android bot drawn on an Oreo cookie). It had to undergo four previews, the third preview offered a finalized version of the API before it was finally launched after the fourth preview which solved some of the bug issues and had an optimization. 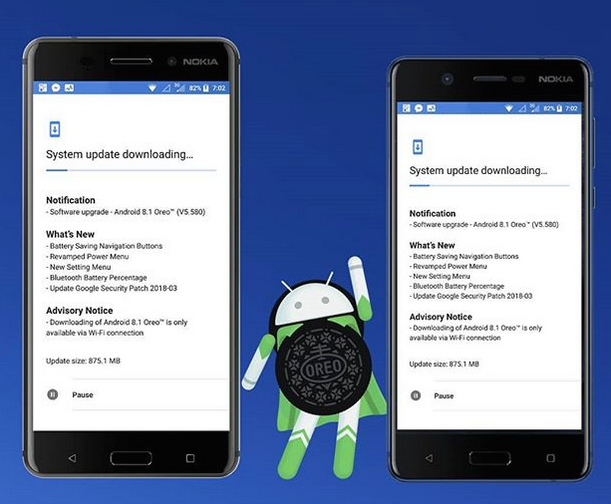 Android 8.1 Oreo however is an update that brings some of the new features even though it was designed to fill up for the shortcomings of Android 8.0 Oreo. Google did well on their promise as the update will be giving Android smartphone users an improved experience. The update has been available on the Pixel smartphones for a while now but phone brands like Nokia recently got theirs’. People love photos and with Android 8.1 there came an activation of the Visual Core chip which leads to better picture quality and a blossom to our photos. It takes more High Dynamic Range (HDR) photos as series of photographs are taken in just micro-seconds. As these series of photographs are taken, the Visual core chip does a job of combining them to give a perfect picture. Not only can you take HD+ pictures with just the Google photo app but third-party cameras can also do that now due to the Android camera application programming interface. With Android 8.1 came superior battery life. It has an option where a user with a Bluetooth device connected to their smartphone can see how much power it has from the Quick Settings shade. So you wouldn’t be too anxious with wondering if your Bluetooth device is about to die. The upgrade also enables users make use of Google’s Neutral Network API, the Neutral Network API provides accelerated computation and inference for on-device machine learning frameworks like Tensor Flow Lite. You can also be expecting smart application hitting your device soon because of this feature. Notifications coming from Apps are now restricted to an alert sound once per second. If an alert sound exceeds this rate it isn’t queued and is lost instead, sounds can also be muted too. Android 8.1 also enables users to disable fingerprint readers once an unregistered fingerprint is attempted multiple times. With regards to browsing, URLs with malicious intents can be tracked by third-party apps as the WebView object is active, this helps with Safe Browsing. Android 8.1 also does some bug fix, it solved the issue of Nexus 5X not playing audio through the speaker and also fixes issues Pixel 2 and Pixel 2 XL had concerning distorted audio as videos are being streamed. The Android 8.1 upgrade has been awesome and came at the right time solving necessary issues. Google initially only allowed the updates on specific phones like Nexus and Pixel but it has been gradually moving to being available on other phone brands. A list of mobile phones with the capability of having the updates include: Nexus 5X, Nexus 6P, Pixel, Pixel XL, Pixel 2, Pixel 2 XL, LG V30, LG G6, Honor 7X, Samsung Galaxy S8, Sony Xperia XZ1, Sony Xperia XZ1 Compact, HTC 10, HTC U Ultra, Motorola G4 Plus, Motorola G5, Motorola G5 Plus, Motorola G5S, Xiaomi Mi Mix 2. Nokia 6, Nokia 5 just received Android 8.1 update recently. Android 8.1 Oreo is also expected to hit Razer phone by mid April. To download, head to Settings --- About Device --- Download Updates, Manually to check if it’s enabled for your device. It is as exciting and sumptuous as its name. Tell us what you think about Android 8.1 Oreo in the comments.